Although the meaning of a tattoo is decided by the individual who got the ink, tattoos can have a variety of widespread associations. Here are 65 of the most common designs and their meanings! 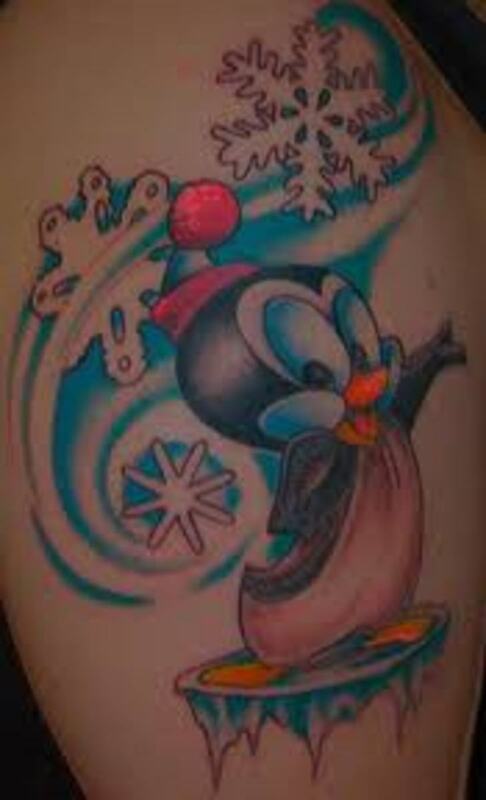 Cherry tattoos are very popular among men. 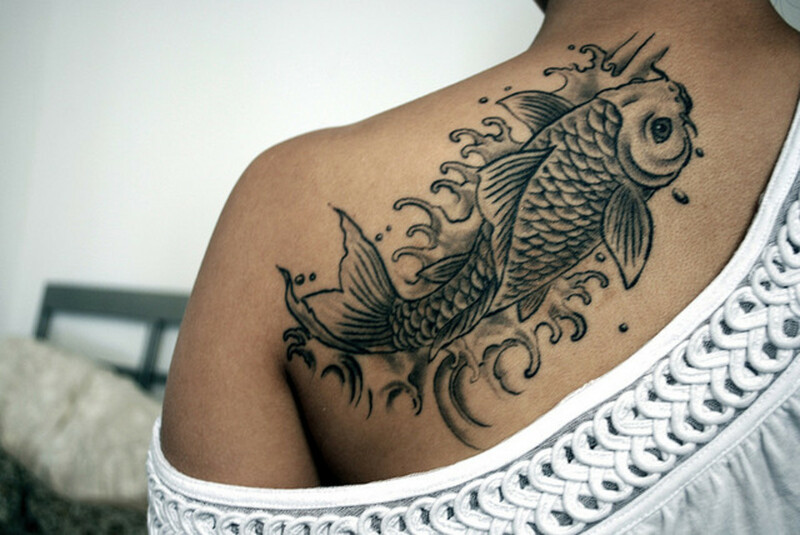 Cherry tattoo designs can symbolize many things. 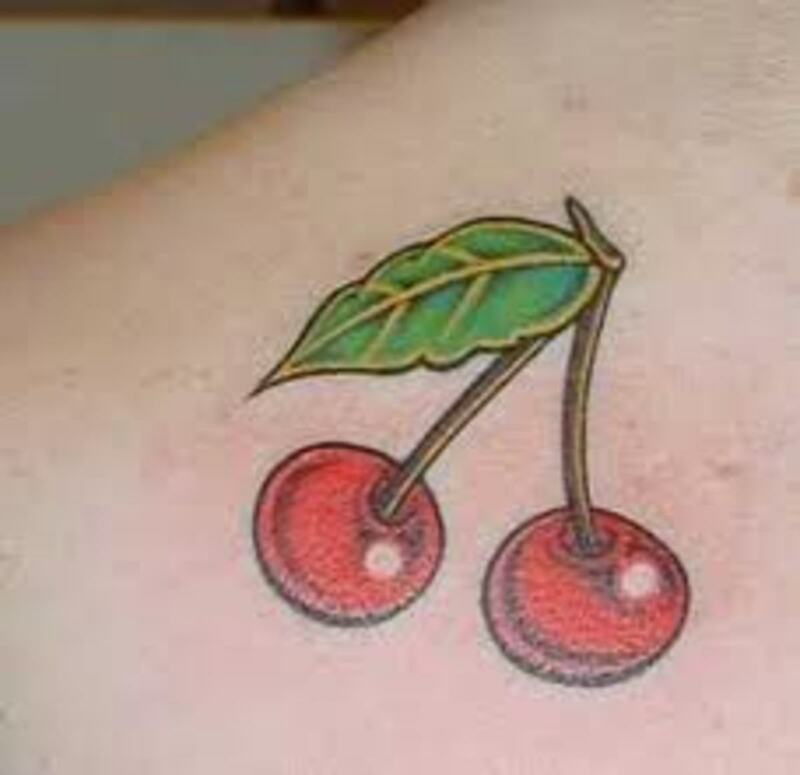 Learn about cherry tattoo meanings, ideas, and view cherry tattoo designs. 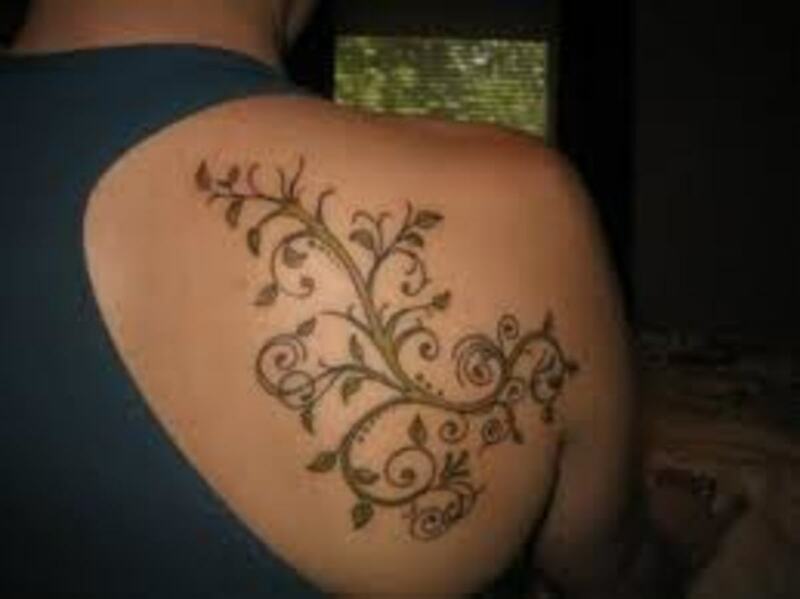 Vine tattoos can be designed alone or with other tattoo symbols. 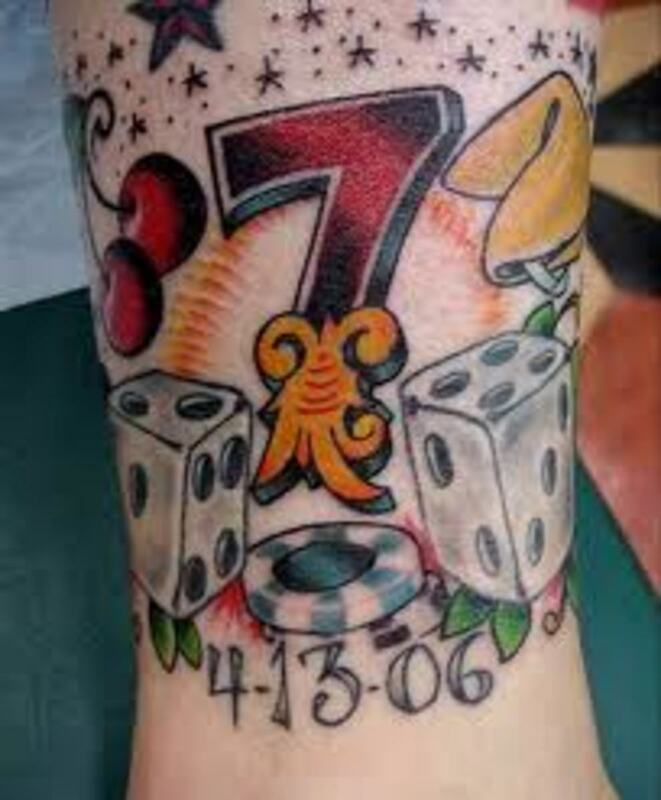 Learn about vine tattoo designs, vine tattoo meanings, vine tattoo ideas, and vine tattoo pictures. Learn all about vine tattoos. 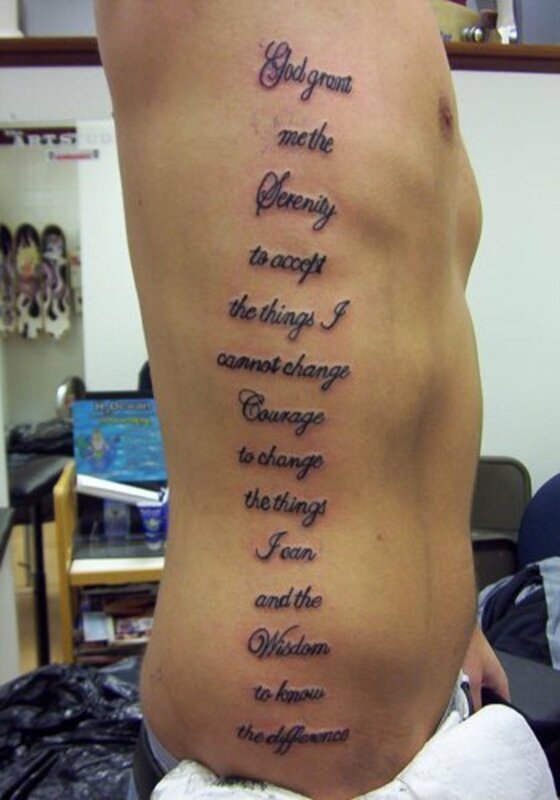 Jesus tattoos can be very meaningful to men and women that wear this tattoo. 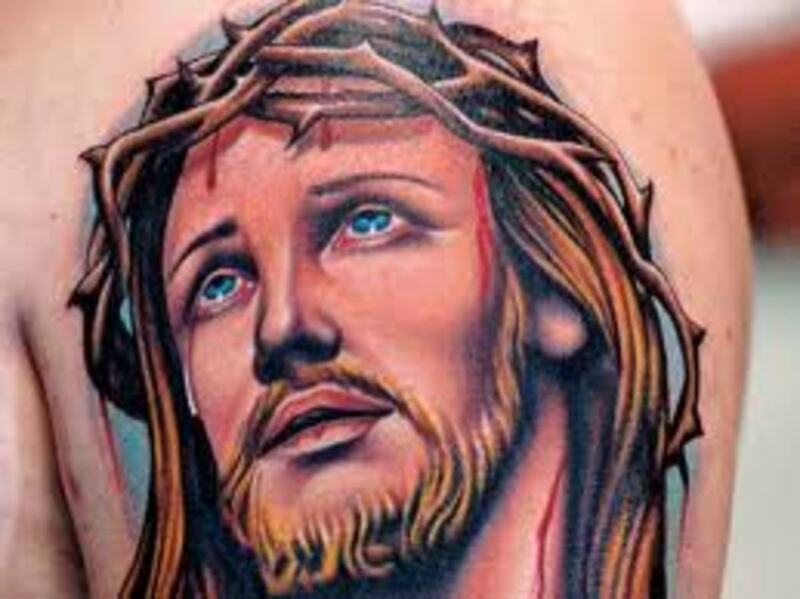 Learn about Jesus tattoo designs, Jesus tattoo meanings, and Jesus tattoo ideas. 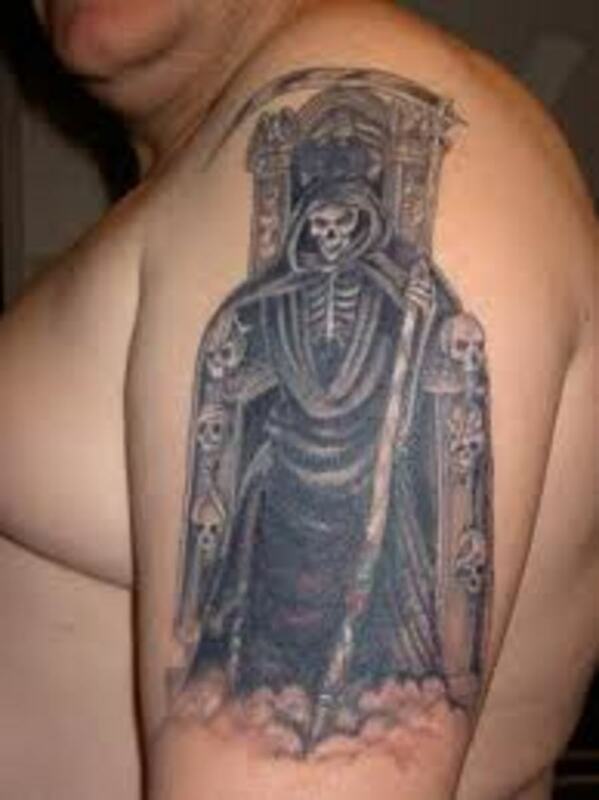 View tattoo pictures and more. 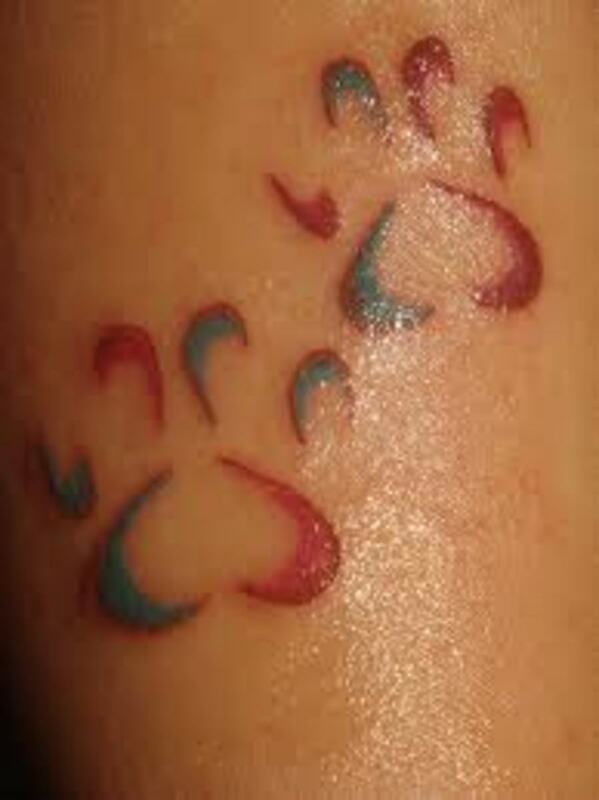 View paw print tattoo designs and more. Learn about paw print tattoos, par print tattoo meanings, paw print tattoo ideas, and tattoo pictures. Moon tattoos are a popular tattoo choice for many. 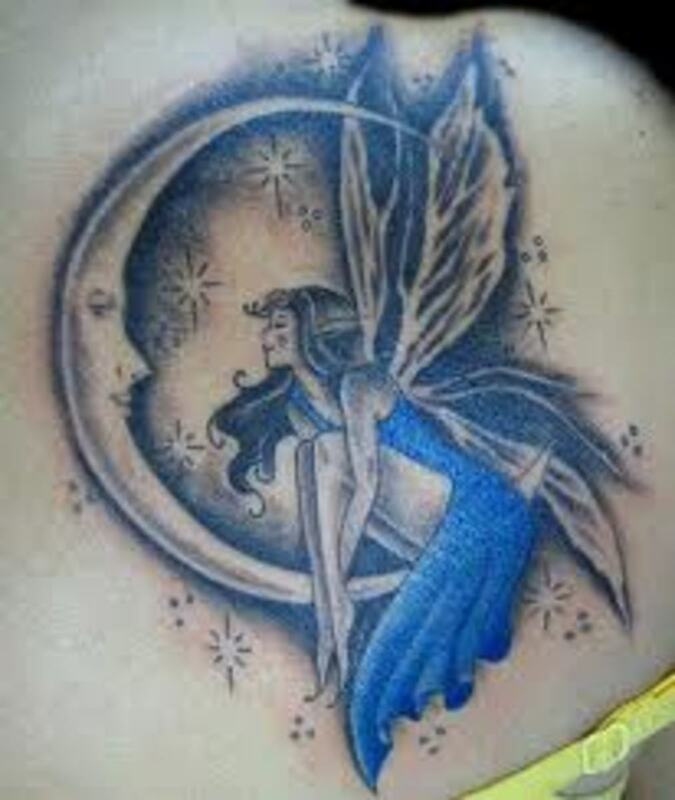 Learn about moon tattoos, moon tattoo designs, moon tattoo meanings, moon tattoo ideas, and view tattoo designs.